​Resident Artist Applications for 2019 are now available. To see our current resident artists, click here. To apply to become a resident artist, click here. Our Resident Artist program offers three post BFA and MFA students the opportunity to work at the DCC for a one year period of time in order to build a body of work. Resident Artists are provided with a private studio (@ 8' x 10'), 24/7 access to the Center and use of all studio equipment. They also receive 500 lbs of free clay and firing fees, can participate in a closing show in the District Clay Gallery and will have regular meetings/critiques with visiting workshop artists and exhibitors. Each resident artist receives a stipend of $800/month. In return, resident artists are asked to assist at the Center for 20 hours per week in a key management/supervisory positions. Income producing opportunities include teaching specialized classes at the Center, producing a workshop and teaching weekly classes. We have a profit sharing arrangement for workshops and intensive classes. For a PDF explanation of the DCC residency program, please click here. If you have questions about the program, please send an email to Cass Johnson (cass (at) districtclaycenter.com). DC has a reputation for high rental prices. But that's not so true for where the DCC is located. For some help in avoiding housing shock, please click here. Resident Artists are expected to be collaborative in nature, to work with DCC artists, give a lecture to our students on their work and they will also have the opportunity to hold an exhibition in the DCC Gallery at the end of their session. Teaching specialized classes or creating a workshop are an option if income producing activities are of interest. DCC encourages resident artists from both the US and internationally to consider applying. Why consider Washington DC as a place to be a resident artist? Washington DC is the home to more museums per capita than any city in the world. 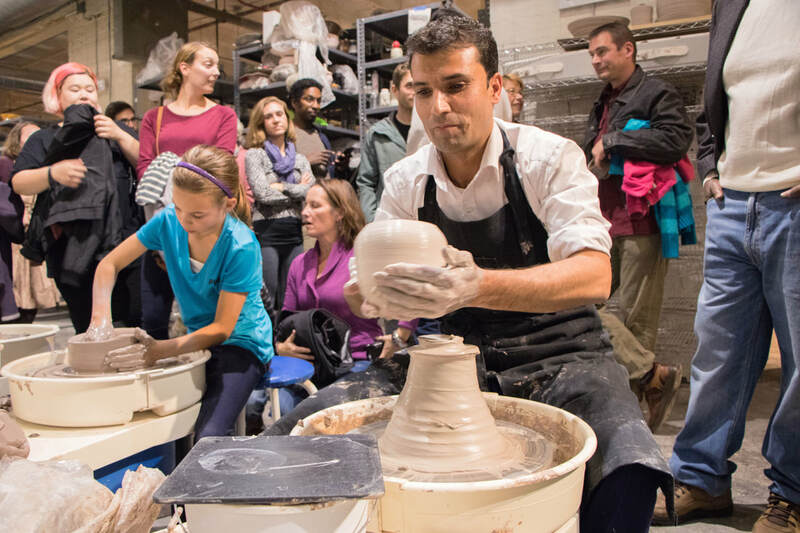 Of special note for ceramic artists, DC offers the Smithsonian's Renwick Craft Museum, the Sackler and Freer Galleries and the National American Indian Museum, all of which house important ceramic collections. Other major museums include the Hirshhorn Museum, the National Museum of Art and the American Art Museum, the Portrait Gallery, the Kreeger Museum and the Phillips Collection. The DCC has established a special collaborative relationship with the Sackler Gallery. 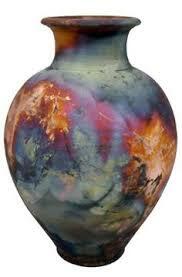 The DCC is also within driving distance of Baltimore Clayworks and the Clay Studio in Philadelphia. Both cities also house major art museums. New York City is a 4 hour drive and Seagrove in North Carolina is a five hour drive. 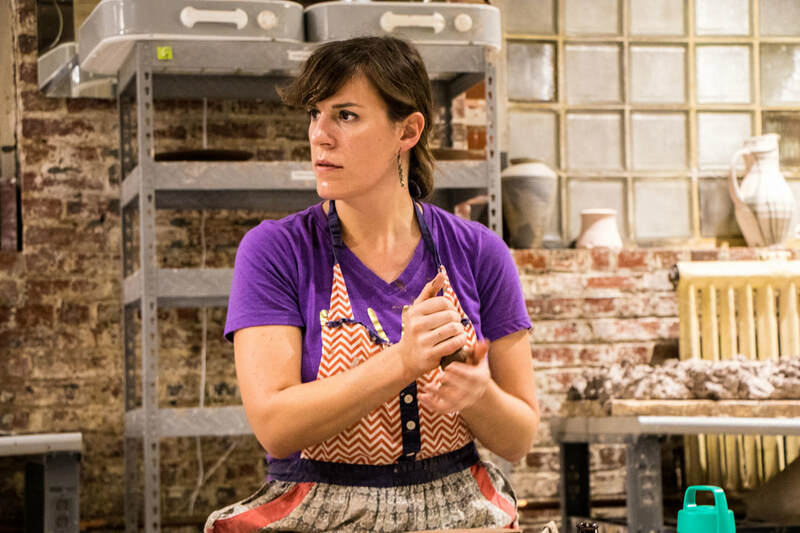 The Washington DC metro area, particularly Northern Virginia and the Charlottesville area, is home to many potters and ceramic artists, including woodfire artists. According to the "Bohemian" index, DC ranks third in the country for working artists, musicians, writers, designers and entertainers. We have literally dozens of theaters, amazing Jazz clubs, several symphonies and a beautiful new baseball stadium, though a truly lousy baseball team. 3. DC is one of the most cosmopolitan cities in the country. With dozens of embassies, more than ten universities and colleges, a thriving downtown scene, dozens of interesting historical sites and one of the most dynamic restaurant locales in the country, there is lots to see, learn, do and EAT! 4. Getting around is easy. A car is nice but is not essential. DC has a first class subway system, an extensive bus system and is a bike friendly city with a bike share program and many bike paths. Best of all, its mostly flat.